Melanie has recently submitted her PhD in Sustainable Human-Computer Interaction (HCI) at University College London. Her thesis focused on research into the best way to visualise residential energy data. Melanie has a BSc and MSc in psychology (from Düsseldorf and RWTH Aachen University, respectively). In her role as KTP Associate, Melanie combines her interests in psychology, HCI, and sustainability, by working with Vizzuality. Vizzuality is a mission-driven design and technology agency that creates data visualisations and digital tools for learning and decision-making. 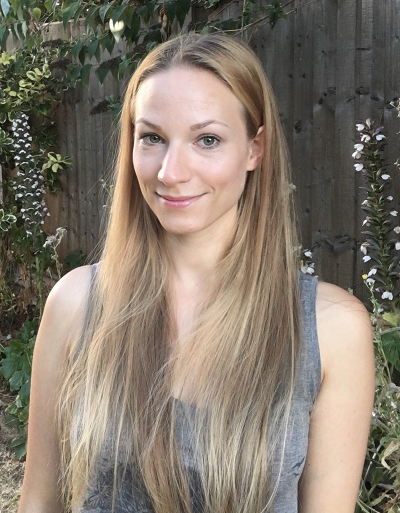 Melanie conducts user-testing and behavioural experiments with the aim of integrating theoretical insights from cognitive science into practice.